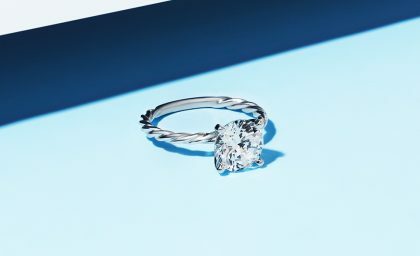 Seen a comparable diamond for less? Our Diamond Price Match guarantee ensures you’re getting the best value for money without sacrificing diamond quality. 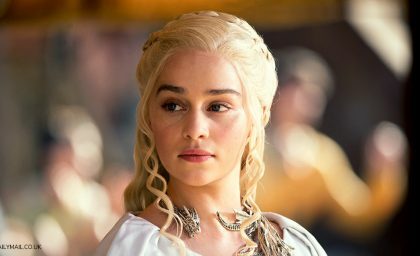 Shop Game of Thrones jewelry for fandom gifts and engagement rings! Inspired by the Iron Throne, the red wedding, White Walkers, Khaleesi, and more. 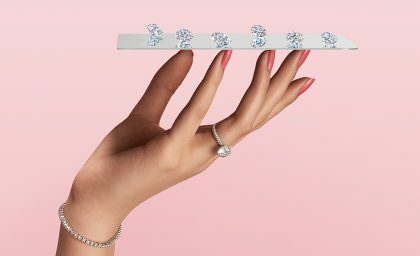 What is it about diamond, the April birthstone, that makes it the most coveted precious stone in the world? Go behind the sparkle to find out! 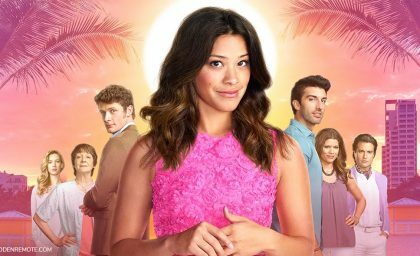 Engagement rings and wedding rings inspired by Jane the Virgin characters! Shop our picks for Jane, Petra, Luisa, Rafael, Rogelio, and more. 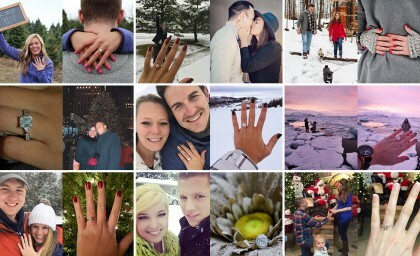 Read customer reviews of our top 10 solitaire engagement ring styles! Shop this can’t-go-wrong setting in classic, unique, and modern designs. What exactly makes an art deco engagement ring? Discover this Great Gatsby-inspired 1920s ring style and create your own! Get engagement ring inspiration from recent celebrity proposals! 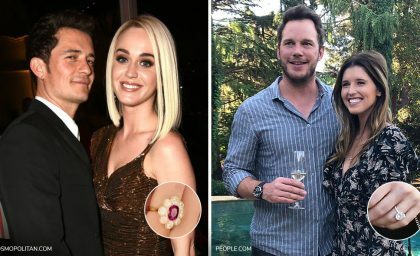 Affordable lookalikes, from Katy Perry’s engagement ring to Brittany Snow’s engagement ring. Follow us on Spotify and bop while you shop! 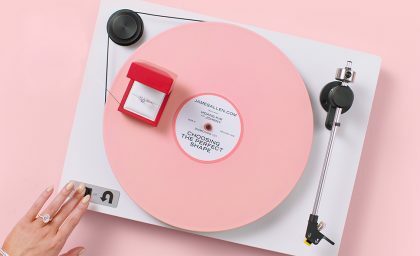 Tell us which songs and genres you’d like us to include in our ultimate proposal playlist. This just in: our brand new collection of pearl jewelry! Get ready for must-have luster. 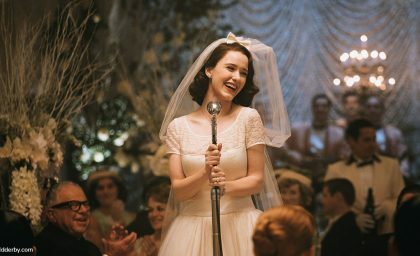 Read on and head to our site to give the pearls a twirl in 360° HD. 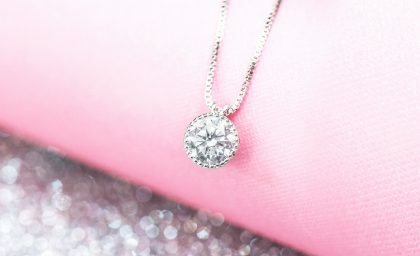 Worn close to the heart, diamond pendants are among the most romantic gifts you can give. 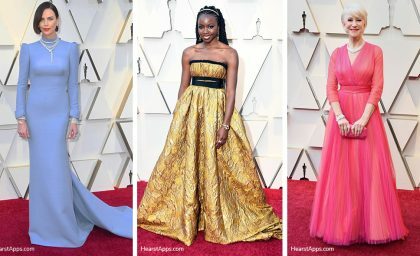 Get the hang of these dazzling pieces with our essential guide. 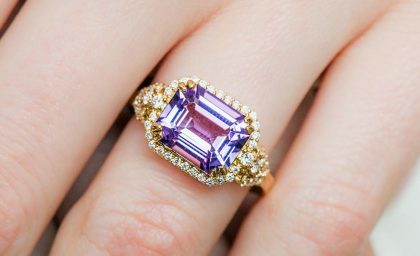 Purple it up this Valentine’s Day with an accessory made of amethyst, the February birthstone. Get to know this precious gem in all its plum-colored glory! 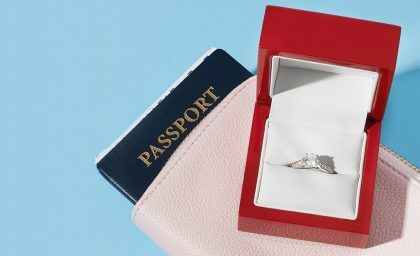 We surveyed 2,800 women about engagement ring etiquette – what are the rules for getting engaged, and which of those rules are meant to be broken? Scouting out romantic places to propose? 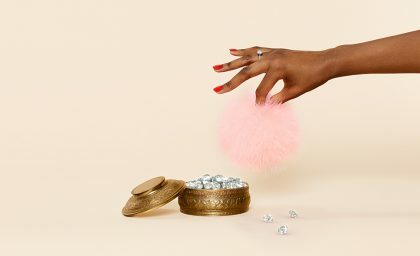 We’ve rounded up some wonderfully offbeat proposal spots and twinned them with equally unique engagement rings. 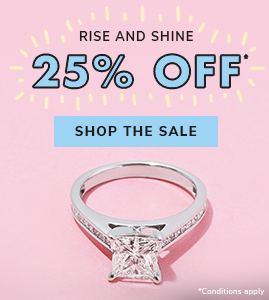 Find the most secure diamond engagement rings for active lifestyles – perfect for hands-on women like glove-wearing doctors, athletes, and bakers! 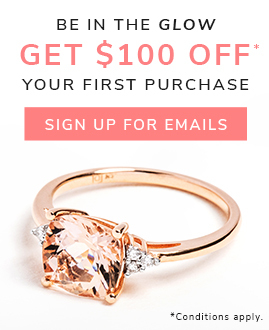 Get to know any ring like the back of your hand with our virtual engagement ring try-on. 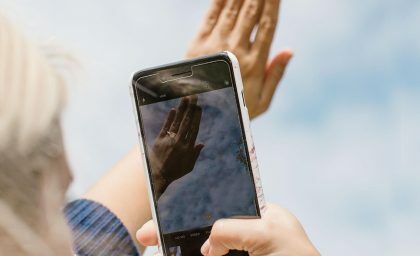 This innovative feature lets you experience your favorite rings firsthand, from the convenience of your smartphone. Try it on for size! 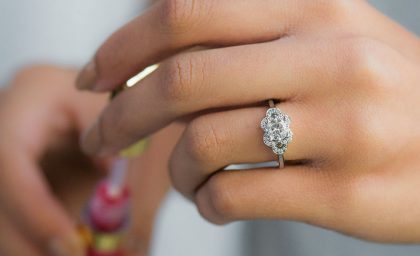 Brilliant tips to take care of your diamond jewelry, including how to clean your engagement rings and jewelry and how to choose the smartest insurance. 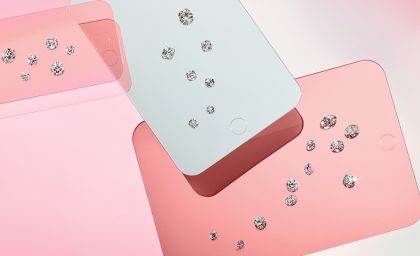 Need help choosing the perfect diamond? 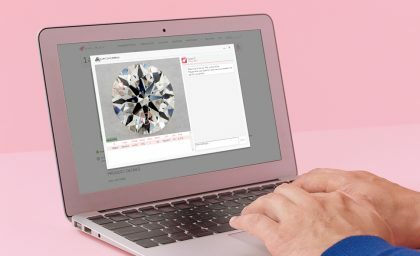 Our Real-Time Diamond Inspection service will connect you with the next available certified gemologist. 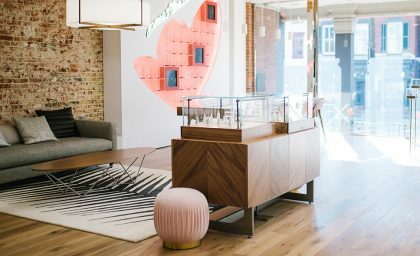 Visit our brand new Washington, D.C. diamond experience! Learn all about the location and shop diamond engagement rings and jewelry. 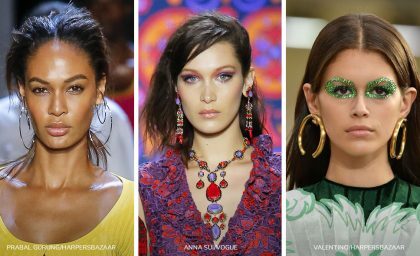 Bold and instant-classic new fine jewelry trends for 2019, featuring gemstone clusters, hoop earrings, arm cuffs, silvery metals, and chain drop earrings! 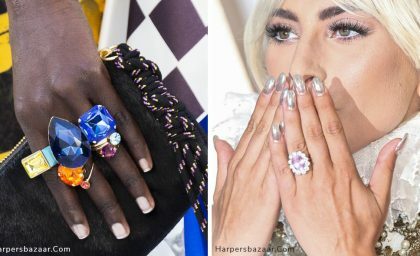 Explore and shop engagement ring trends 2019, inspired by the top runways and celebs: split-shank settings, oval cut diamonds, gemstone rings, and more! 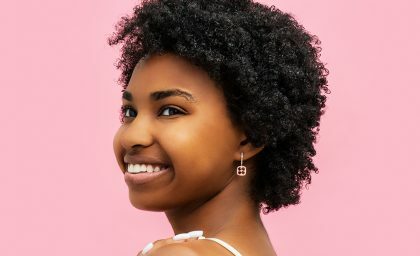 Learn about the significance of garnet, the January birthstone, and see our birthday-gift-worthy garnet fine jewelry pieces. Want to sparkle from ear to ear? 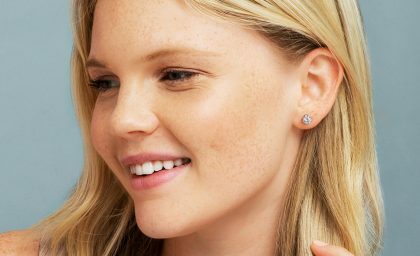 Read our essential guide to diamond stud earrings for the lobe-down on these elegant ear huggers.